Elaine Gold is a Lecturer in Linguistics at the University of Toronto. She initiated the founding of the Canadian Language Museum and oversees its operations. She brings to her work at the CLM a PhD in Linguistics, an MA in Art History and strong experience in arts administration and curatorial work. She has lived in central, western and northern Canada, and is dedicated to promoting and protecting this country's rich language heritage. 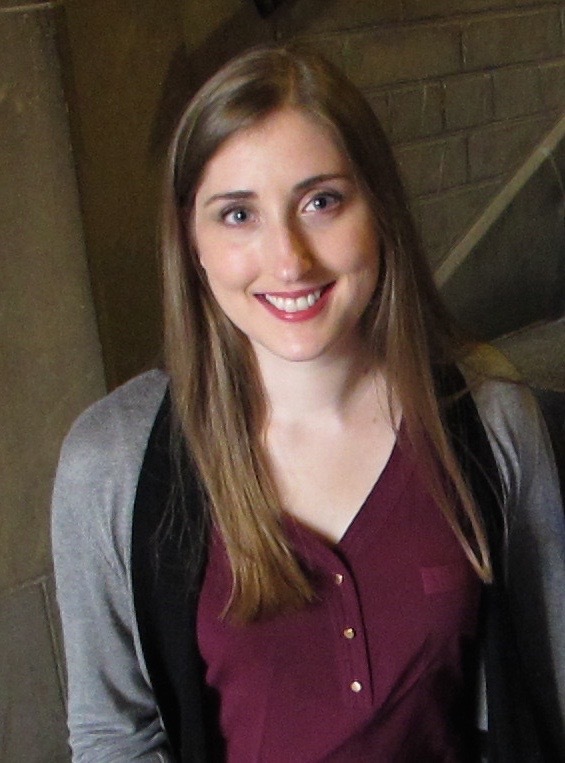 Stephanie Pile brings skills in linguistics, archiving and museum administration. She is completing an MA in Linguistics from Memorial University, and is working as the First Nations Language Digital Archivist at the Woodland Cultural Centre. She is a board member of the Paris Museum and Historical Society and has worked as an archivist for the Six Nations Polytechnic - Deyohahá:ge: Indigenous Knowledge Centre. 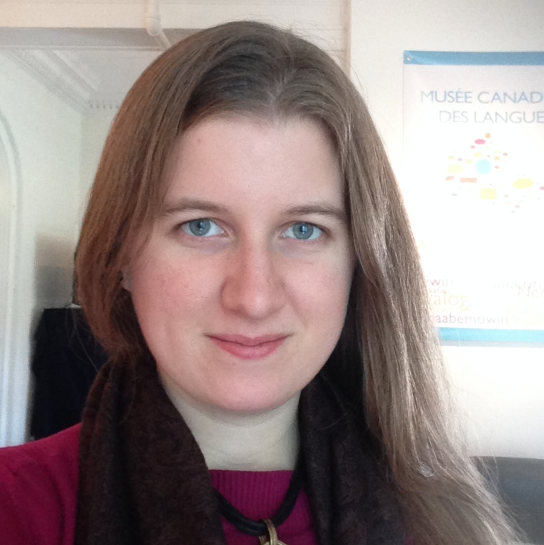 Stephanie is passionate about language revitalization and intangible cultural heritage, and is honoured to be part of the Canadian Language Museum. Jocelyn has a Master of Museum Studies from the University of Toronto. She brings exhibition development experience from a range of museums, including previous work for the CLM as a student curator. She also works at Fort York National Historic Site and is the Chair of ACO NextGen’s group for students and emerging heritage professionals. She is proud to share CLM’s exhibits with peoples across Canada.